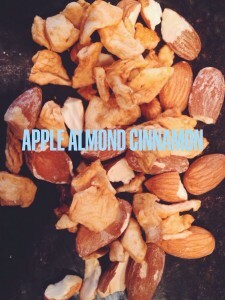 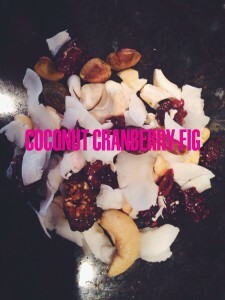 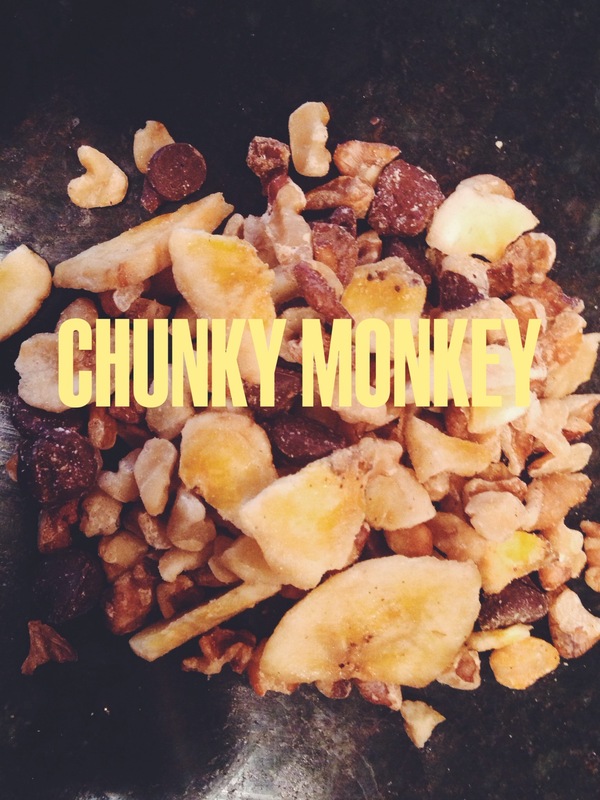 An easy way to fuel your day is with nutritious granola. The problem is that good granola can be an expensive commodity and it’s sometimes hard to find one you can really get excited about. 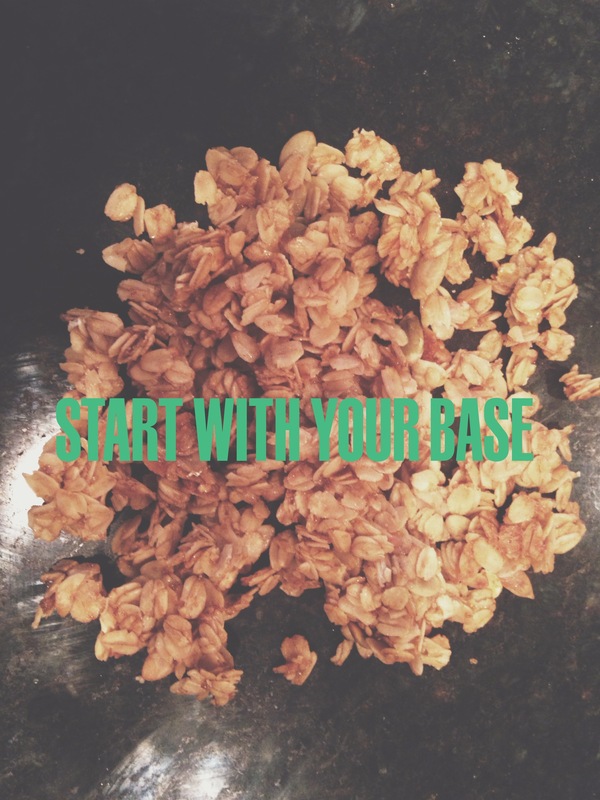 Try out this easy recipe for homemade granola. Its quick, simple and you can create any combination your heart desires. What to buy: If you want to experiment even more, try using other rolled grains such as rye, spelt, kamut, or barley instead of rolled oats.